Today at work, I ran across the issue of trying to find my computers Service Tag, without undocking the computer and flipping it over, mainly because that would take to long waiting for the computer to get its network connection back, plus the excel sheet i was adding the Tag into was open on the laptop. After a quick lookup on the internet, I found the solution to my problem! Running this simple command, I can get the Service tag that is stored in the BIOS. Hey all! I’m sorry for the down time! I was making some DNS changes for one of my other domains that I own and I somehow ended up changing the wrong domains DNS settings! Posted on July 27, 2016 Author Twin Blade SwordsmanCategories General, NetworkTags Downtime, Network, OopsLeave a comment on Sorry for the down time! 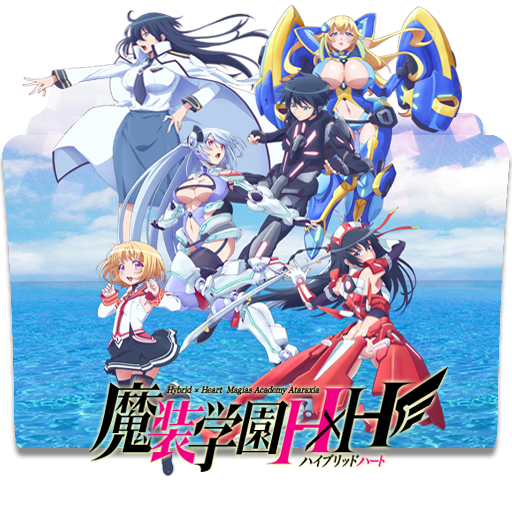 Note: If an anime’s title has something to the effect of DxD or HxH or something with matching letters split with a lowercase x, its probably on some layer really perverted. 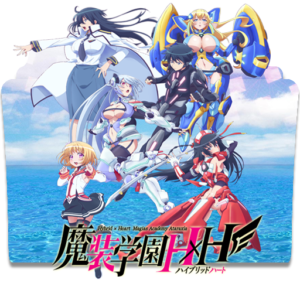 So this is another one of my favorite anime’s. In fact, this may be my all time favorite! Originally I found out about this series after reading all of the hate comments about it, and seeing memes about you either Love it or Hate it. Well with my interest caught, I had to go and check the series out. The first few episodes kept my interest, but once the Asuna/Kirito combination started, I couldn’t get enough. I spent an entire weekend doing nothing but binge watching the entire two seasons that were out. And now that I have found the novels, I am working on reading those as well. One thing about Kirito’s avatar that seems to get to me is the fact that it changes from game to game, but that can be expected I guess for each game is different. 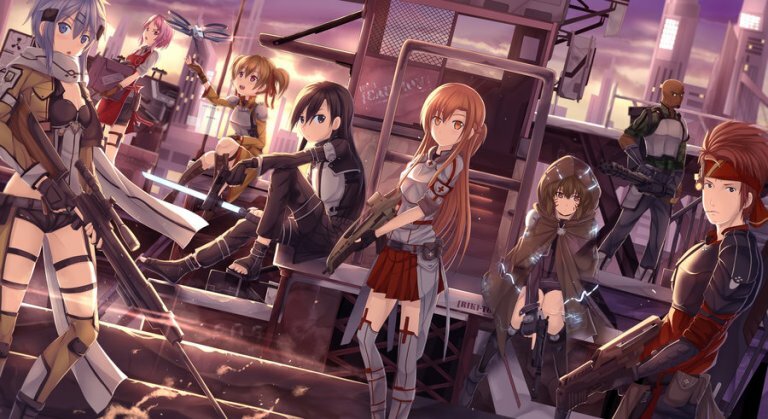 My favorite ones of Kirito’s avatar’s would have to be the second SAO avatar, and the Gun Gale Online avatar. Currently, I am working on binge watching the entirety of the second season, and ended up staying up until 3AM this morning watching it. Note: I don’t own any of these images. 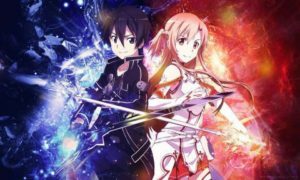 Posted on July 26, 2016 October 13, 2016 Author Twin Blade SwordsmanCategories Anime, SAOTags Asuna, GGO, Kirito, SAOLeave a comment on My other favorite show! Sitting here at work, I started thinking back to what was my first anime series that I ever watched. It didn’t take very long to remember what it was, as I started watching anime in late November of 2015. So I have only been watching for about nine months now. But my first anime show was Dimension W. If i remember correctly, i saw a picture on Facebook of Mira that caught my attention. After a quick brief look up of the series (which was only half way through its season), I downloaded and watched all that I could and quickly became hooked. The second anime series that I watched was Gate – Thus the JSDF Fought There! Immediately one of my all time favorites, and I find myself sometimes watching and re-watching the series over and over again. 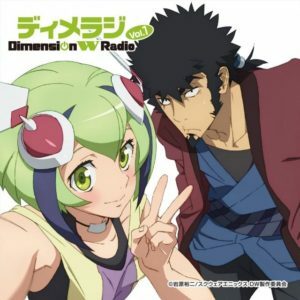 I’m not so sure how i found this one, though i believe i found it because it was airing during the same season as Dimension W was. Immediately though I took a liking to Rory Mercury and Itami. 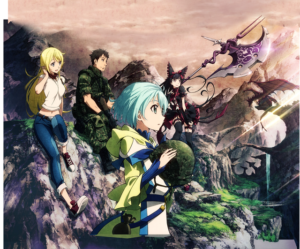 What was your first anime show you watched? Leave your response in the comments below!!!!! So the other day I came across a problem, that I couldn’t quite figure out. 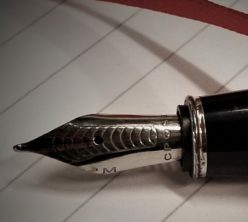 I wanted to be able to self host this WordPress blog, and also have my media server still be able to be connected to from the outside. So I figured that the easiest way to do this would to contact my provider (Comcast) and try to get two external IP addresses. I figured, heck if I do it at work all the time, why cant I do it here? Well according to Comcast, each device can only have one IP address on it at a time, and that having two external IP addresses is not allowed. They did not tell me how I can obtain a second IP address, or even try to figure out what they can do for me. I figure though, I may just have to break down, and get a Comcast Business account so i can have as many IP addresses as i want. Also, currently this page is accessible from vpn.lbit.us, but i will be changing that soon, to probably either the default lbit.us or to www.lbit.us. However, no one will relay notice, as I believe I am the only one who uses this right now. Another thought just occurred to me, why not get a second provider to handle the lighter workloads? I could get a cheap DSL line for about $30 where I am at, and that could handle this WordPress site? I have the modems and routers to handle the connection, so i don’t believe that would be a problem at all! I have figured out a way to segregate my posts into different areas! If you click on the tabs on the left hand side of the screen, you should be able to see all of just that one category! I will only be putting up the major categories there though! Posted on July 24, 2016 Author adminCategories Anime, General, NetworkLeave a comment on Division of posts! Network… 1… 2… 3… GO!!!! Not only is this site going to have anime related stuff, it will also have networking related content as well! 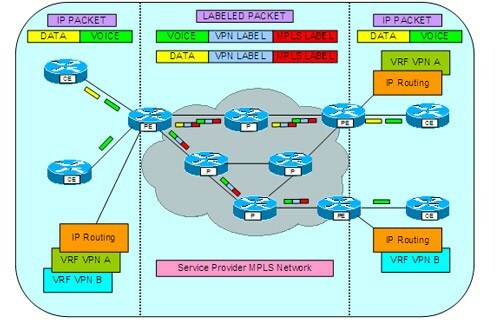 I am a Network Admin after all! Now there may be more posts that are anime related than there will be network related, but I will figure out a way to sort those all out, so they will be view-able separate. For now, I will tag each post with the related subject! Posted on July 24, 2016 Author adminCategories NetworkTags NetworkLeave a comment on Network… 1… 2… 3… GO!!!! Now to clean the second bathroom!